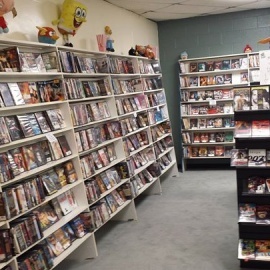 DVD's 1-$4, 4-$10, 9-$20. Over 3,000 to choose from. WE BUY MOVIES, GAMES & IPODS !!!!! 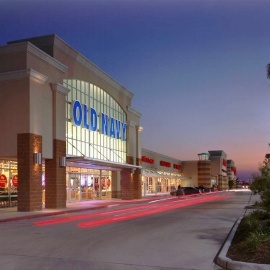 Plaza Paseo is the Mall in Pasadena Texas! 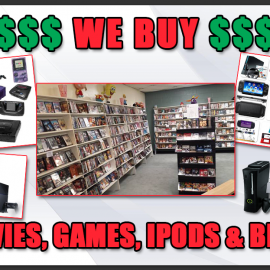 WE BUY YOUR MOVIES, GAMES, CONSOLES, IPODS & COLLECTIBLE MOVIE/ VIDEO GAME FIGURES $$$$ 4309 Red Bluff, Pasadena Tx 77503. See 4 photos from 8 visitors to Movie Galore. ... Video Store and Video Game Store. Pasadena. Save ... See what your friends are saying about Movie Galore.